We are a few days away from getting the first look of iOS 11 in WWDC in June 2017. 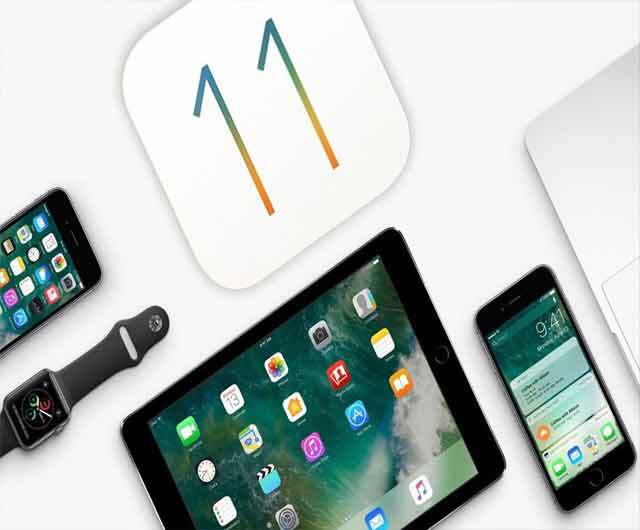 We have seen many leaks about the features of iOS 11 and about the different power the OS will give to your iPhone and iPad. For the most part, the Control Center - the little settings menu you swipe up from the bottom of the display - is a good thing. It makes it very easy to access commonly used functions; three or four button presses become a swipe and a tap. This is something any OS that sells itself on "simplicity" should strive to do. Apple made the whole thing better-looking and more functional with iOS 10, but also a bit more complicated. One panel became three: one to toggle quick settings like WiFi and Bluetooth, one for music and media playback controls, and one with controls for smart home devices that work with Apple's HomeKit platform. Apple also added 3D Touch tricks for a few quick settings. Holding down on the camera icon, for instance, lets you choose if you want to launch the camera app in selfie mode, video mode, or slow-motion video mode. Those are useful enough (though they don't apply to everything), but the decision to put media controls in a separate window slowed that process down, and the redesign gave some icons more space than they're worth. Airplane mode: There's only one instance in which I use Airplane mode, and that's on an actual airplane. Otherwise, the low-power mode would be useful more often. Do Not Disturb: There are certain situations where it's crucial for some. Personally, nobody is calling at 1 AM, and vibrate is enough, so I typically pass. Orientation lock: If anything, this is an annoyance if you watch videos regularly. I've read enough articles in bed to know it's a pain when the whole screen flips, but that's about it.